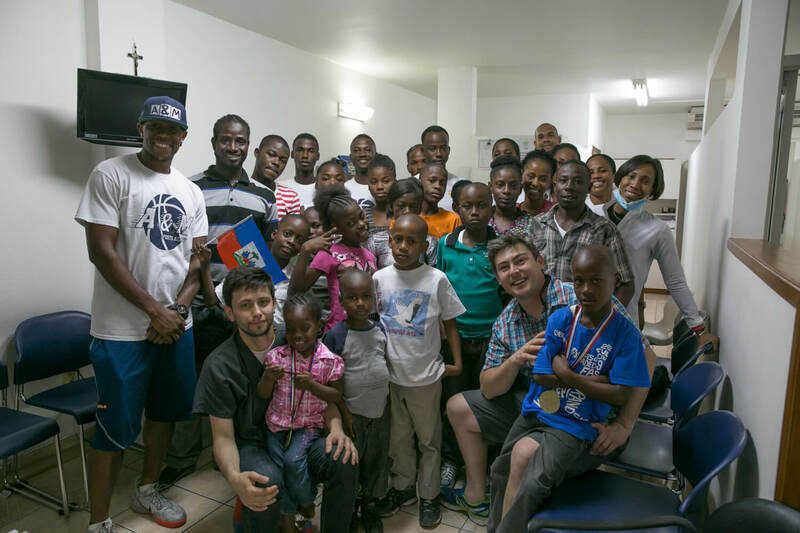 For the 2nd annual Clean Hands for Haiti trip, we took the knowledge learned from our first trip and concentrated our efforts in providing health and dental services. These health and dental initiatives have continued growing over the years. Why a focus on dental care? After hosting the health clinic on our first annual trip, we saw the need for having a dedicated healthcare initiative in our program. With only one dentist for every 10,000 Haitians, few Haitian children or adults have ever been to a dentist or owned a toothbrush. 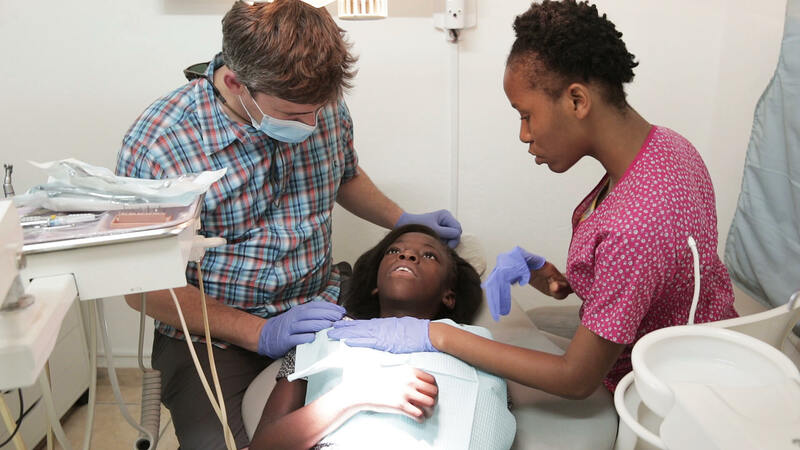 Dental insurance doesn’t exist in Haiti and most dentists practice privately in Port-au-Prince, providing care to less than one percent of the population. While tooth decay and periodontal disease can drastically affect quality of life, it is one of the most easily preventible diseases. 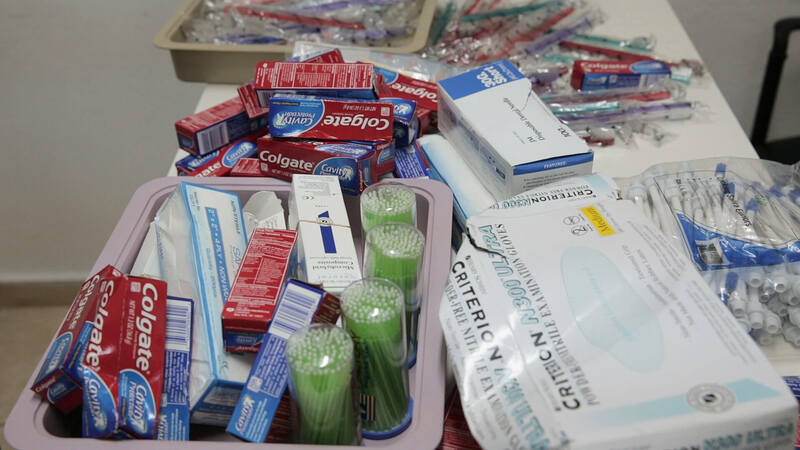 We partnered with Dr. CJ Loflin and CitiDental Group in New York City to launch our dental and oral hygiene program. Using the facilities of Smile Dental Clinic in Port au Prince and working alongside a local dentist, we held three full days of dental clinics. We provided dental cleanings, emergency dental care, an Oral Hygiene Everyday Care Seminar to the more than 50 participants as well as to all our students. We also gave away dental supplies so the kids could continue to practice healthy oral hygiene. For all of the kids, this was the first time they had seen a dentist, and these first visits were primarily to establish a baseline in all the kids. Dr. Loflin focused primarily on taking x-rays, filling cavities, and extracting rotten teeth. It is our goal that our students will see a dentist each year from now on. Some of our sponsored students after visiting the dentist for the first time. Dr. Loflin and an oral hygeinist talk with one of our sponsored students about her teeth and explain what they are going to do before filling a cavity. For our sponsored students, we hosted our first annual formal dinner for them and their families to recognize their hard work and achievements of the previous years. It was held at La Reserve, a five-star restaurant, and for all these students, this was the first time they went to a restaurant of that caliber. During the banquet, awards and gifts were provided for all of the students, and two students were selected as our first Students of the Year. 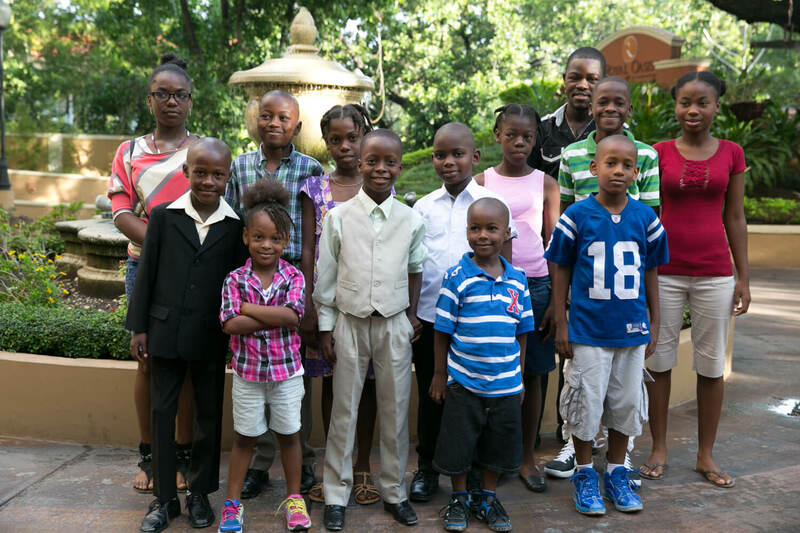 We believe that by pampering these kids and making them feel special for a day is important to show them there is another side of life, and with hard work and perseverance, they can achieve anything. Prior to the banquet, the boys received professional haircuts at a local barber shop and we partnered with hair stylists from Florida to provide free hair and makeup to the girls. Everyone got to feel their best while celebrating all of their achievements and hard work. 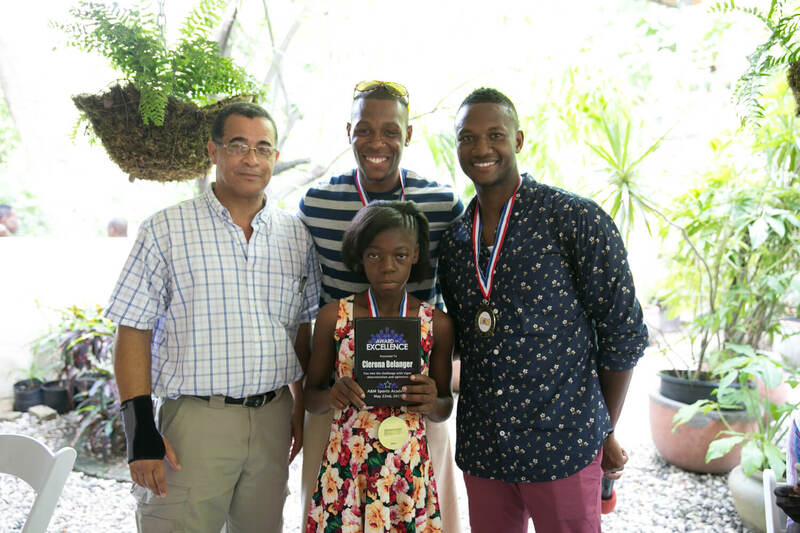 Clerona Berlinger, our first student enrolled in the Clean Hands for Haiti program, received the first Student of the Year award for her hard work, academic excellence, and dedication to her studies. After beginning school, she quickly became one of the top performing students in her entire class. Some of our students before the first annual formal dinner. We believe that by pampering these kids and making them feel special for a day is important to show them there is another side of life, and with hard work and perseverance, they can achieve anything. We traveled to Saint Marc, a small coastal town about two hours away from Port au Prince. We partnered with the Lycée Stenio Vincent Schools to provide basketball clinics and health check-ups for nearly 100 kids during an after school program. During the program, we gave out basketball jerseys, oral hygiene products, and other household items. In 2014, we embarked on the first annual trip to get to know the students and gain a firsthand view about the needs of the community. For our 2016 trip, we focused on the community center and surrounding neighborhood where most of our students live. On our 2017 trip, we launched our History Tour Initiative, which gives our students access to unique Haitian experiences and places. On our 2018 fifth annual trip, we wanted to celebrate our students and their neighbors for their hard work over the past 5 years.